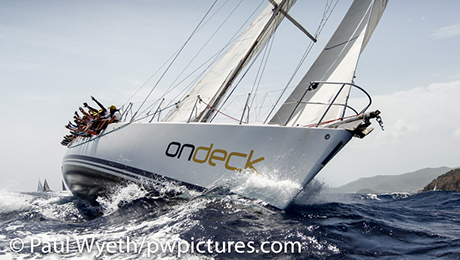 Hosted by the Antigua Yacht Club this is a Christmas 3 day Race Series held each year in December and is open to all keel boats. 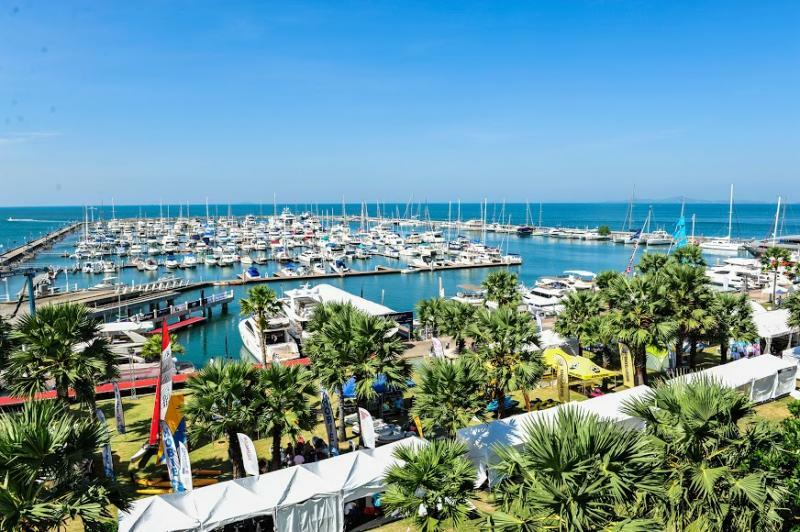 Courses are typically 2 hours long, and the Yacht Club can help crews find boats and boats find crews. 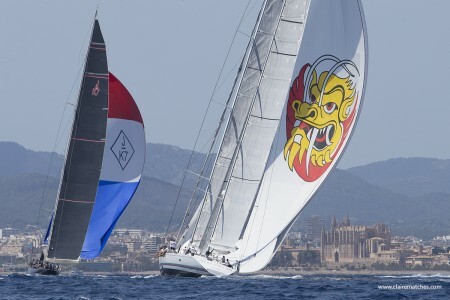 A superyacht regatta where the focus is on sailing & fun! 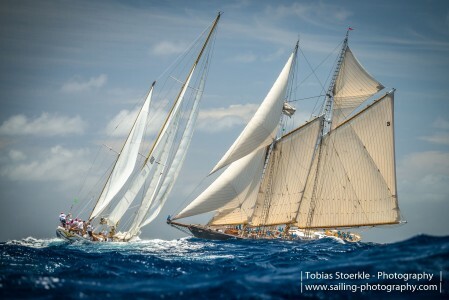 The 2019 Antigua Classic Yacht Regatta is scheduled to be an even better event than ever! 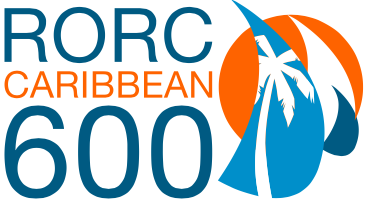 Celebrating its 32nd anniversary, this is one of the most widely enjoyed events of its kind, worldwide. 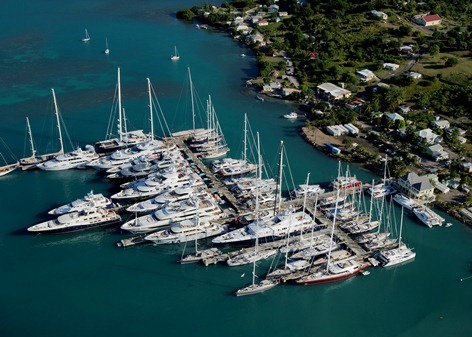 Unlike many regattas and sailing events of its size, Antigua's Classic Yacht Regatta allows owners, guests and crew alike, to mix freely and openly on the dock, in a wonderfully easy flowing social environment. 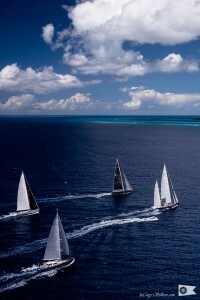 The most southerly Superyacht regatta in existence, the New Zealand Millennium Cup is a celebration of good racing, great cruising grounds and exceptional hospitality - held in late January every year in the Bay of Islands.